As a child she was kidnapped, along with her sister, and yet despite living with such trauma, Nina Foster is a well-balanced, respected adult. Sure, she likes a drink and works long hours but she makes one hell of a good police officer! 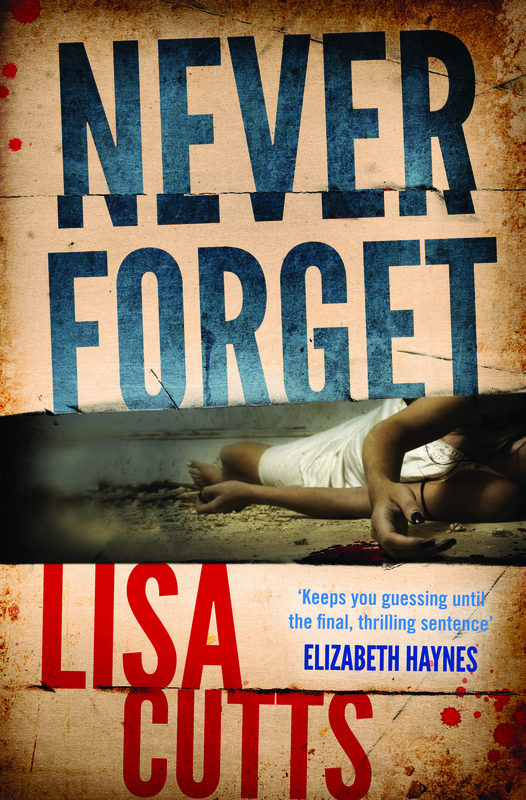 As the pages of Lisa Cutts’ first novel, ‘Never Forget’ flick by, Nina becomes so real it is with a tinge of sadness that I have to admit Nina Foster is fictitious, a character given life by Maidstone author Lisa Cutts. 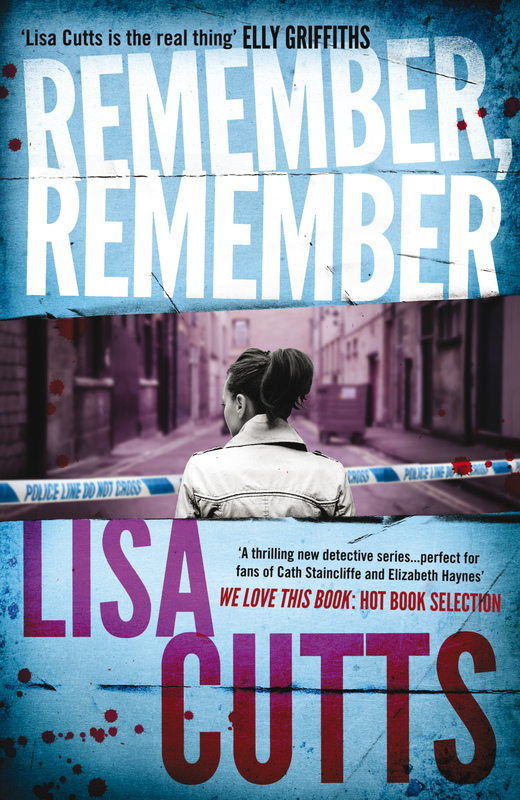 Nina Foster has fired the imagination of the reader and Lisa has embraced the success of her first crime fiction book and penned her second, ‘Remember, Remember’ which went on sale in August this year. 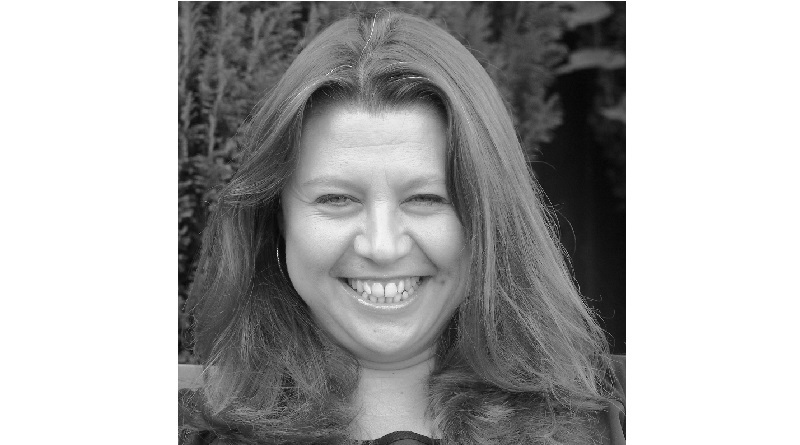 Lisa’s writing has been well received and she is signed to Myriad, but Lisa hasn’t given up her day job, and it is just as well. 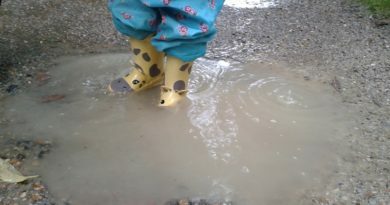 She is a serving Police Officer and it is this experience that has been the key to her whirlwind of success as a writer. 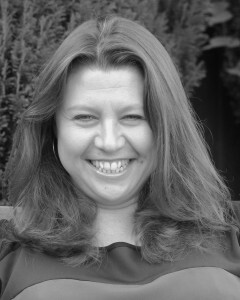 Once Lisa had her first novel underway she entered it into the Myriad Editions Writers Retreat competition and was amazed to get shortlisted: “All I was hoping for was for their editor to go through it with me and give me some advice – that’s as high as I was aiming so I was over the moon to get shortlisted.” Lisa told me. To think that the lady I am interviewing has the day job of helping to solve murder cases is quite amazing. She is a smiley, relaxed woman with a happy air about her. But what was I expecting? Someone to turn up in Police uniform or wearing a red cape and mask of a super hero? Lisa is a normal everyday person and that is one of the key points she wanted to put across to her readers – police officers are just humans the same as us all. 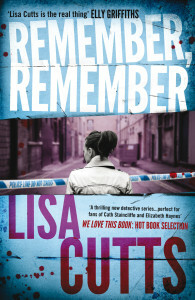 It is those little details that make Lisa’s writing stand out and her experience in police work invaluable to the crime fiction genre. 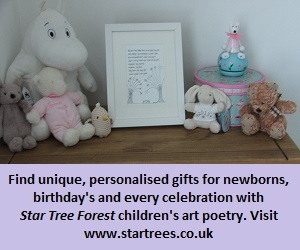 Details based on first-hand knowledge give the book credibility. One part of the plot that shows this is in ‘Never Forget’ where Lisa includes an in-depth description of finding a dead body. It includes the kind of detail that only someone having experienced this would know about, bringing a sense of realism to the fiction. 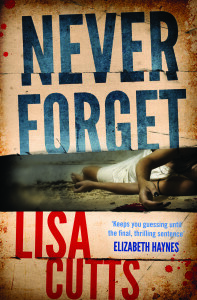 Excitingly, there is a possible TV deal on the cards for ‘Never Forget’ and the production company involved have told Lisa’s agent they would like to option it, at the moment that is as far as it has got but Lisa is waiting to hear what will happen – as are we all! Lisa is mindful that she probably wouldn’t be involved in the whole process of the TV deal anyway, but people do keep asking her who she would cast if she had the opportunity. She answers tongue in cheek: “I think Jonny Depp’s amazing but he wouldn’t do it and I doubt I would get a say anyway! 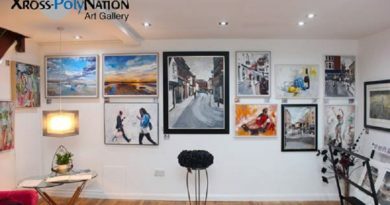 “Often what I do when I think ‘I’ve had enough today’ is get to the end of a chapter and leave it on a cliff hanger and I won’t know what I’m going to write next. It helps keep the flow going.” Lisa seems to surprise even herself with what will happen next and it keeps the drama alive. Lisa is just finishing off the third book which deviates away from Nina Foster but she is planning to bring Nina back and told me: “Nina is going to be moving departments but I haven’t decided if she is going to be working back with her old colleagues yet – although Wingsy is definitely going to be in there.” As someone who fell for Wingsy that is a relief to hear! Crime Fiction with a twist of truth is a winning combination so look out for Lisa Cutts – a truly inspirational local writer. ← Wagamama’s – is it as good as they say?